Unleash your creativity in the kitchen! 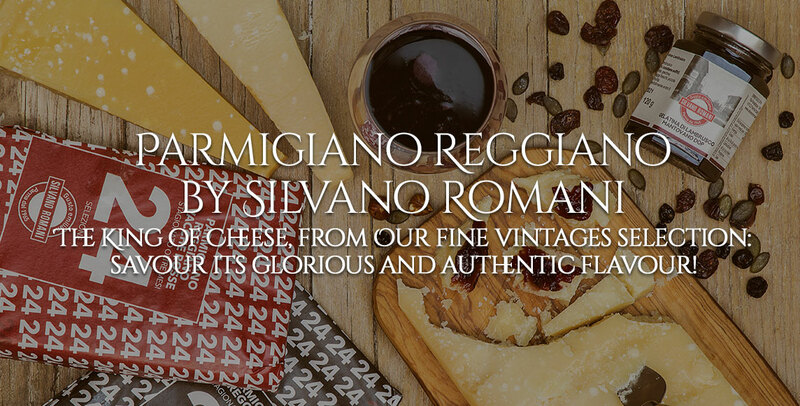 With this Truffle Cheese Spread, you can create a host of tasty new recipes. 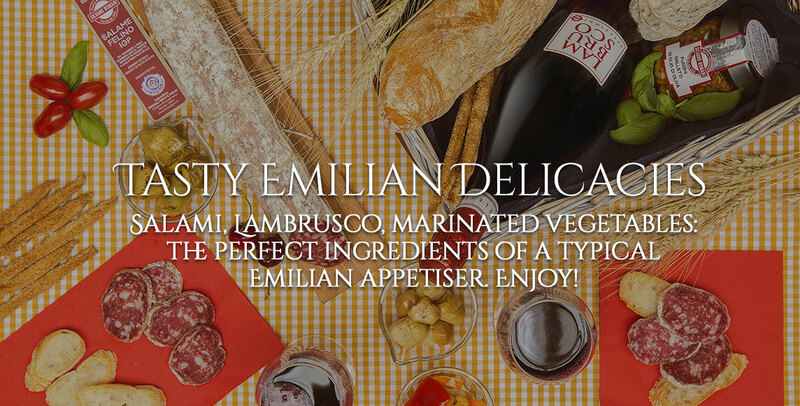 Try this genuine Truffle flavored spread with balsamic vinegar! 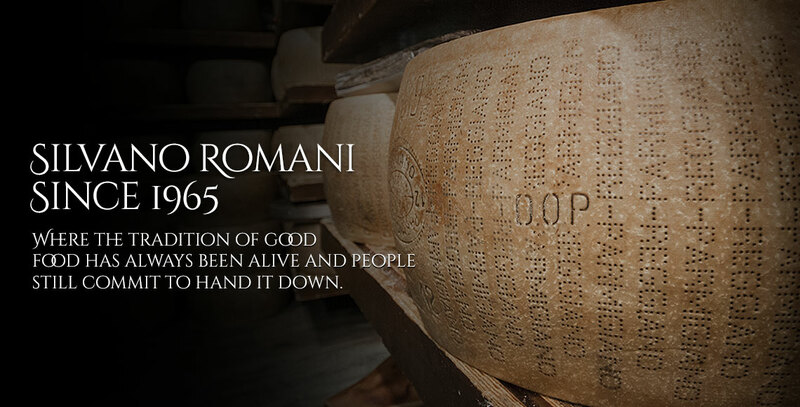 Looking for that special touch to your dishes? Something delicious but easy to prepare? 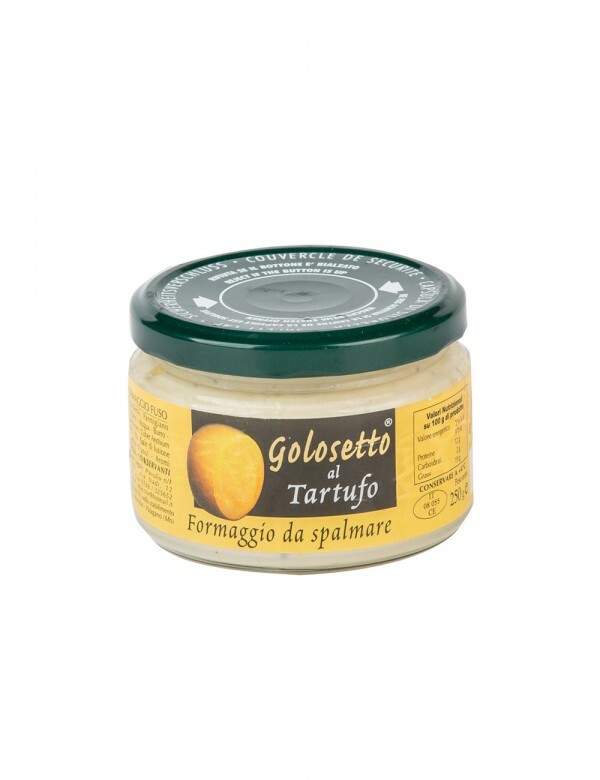 Cheese spread made from melted Parmesan Cheese and flavored with truffle can be used to season first courses, soups, polenta dishes, tartins, flat breads and grilled vegetables. Unleash your creativity in the kitchen! 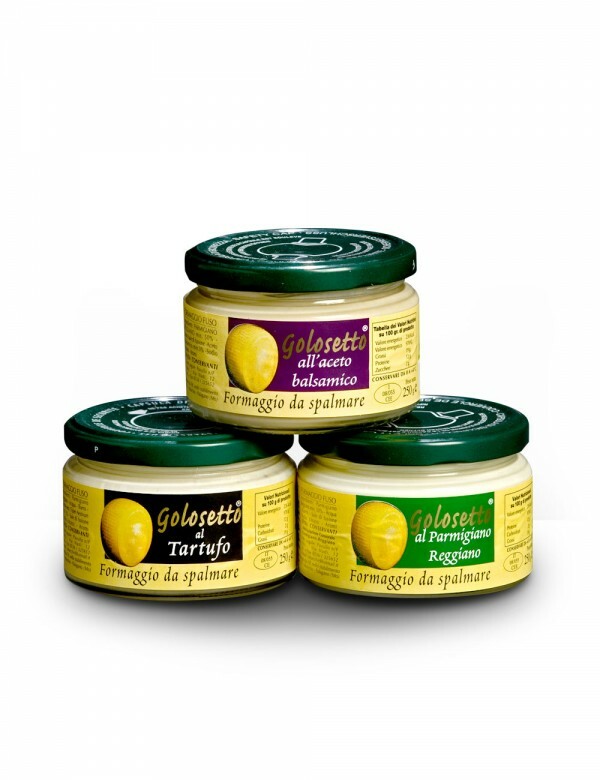 With this truffle cheese spread you can create a host of original recipes. Produttore: F.R. Dei F.lli Rabacchi S.n.c.